The Government doesn’t plan to allocate any money for the construction of new churches or the modernization of the current ones, according to the draft budget for 2016 published on Saturday. In 2014 and 2015, the Orthodox Church has received over EUR 72 million for the construction of churches. Same time, the new Government has increased the amount allocated for the priests’ salaries, from EUR 62.2 million to EUR 70.4 million. However, Prime Minister Dacian Ciolos had a talk yesterday with the leader of the Orthodox Church Patriarch Daniel, assuring him that the Government will finance the Church’s important investment projects, reads an executive press release. 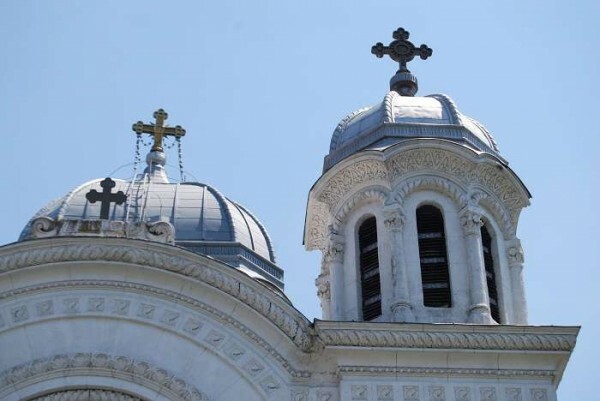 The Government will also look for solutions to support the building of the People’s Cathedral, the biggest church in Romania currently under construction, according to the Patriarchate.